Contact us! 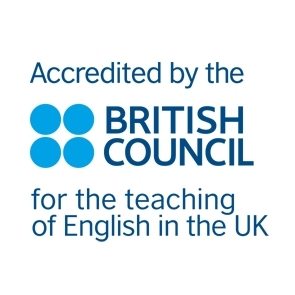 If you have questions about our English Courses in London, or need help or assistance, please contact us while completing the form below, or if you prefer to communicate by telephone, you can call us on +44 (0)208 343 3567, or complete the contact form below and request a call back. 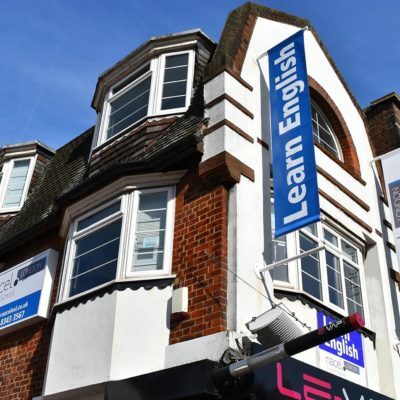 We also have members of staff who can speak the following languages to help you; Spanish, Portuguese, Japanese, Turkish, Hungarian, French, Russian, German and Italian.